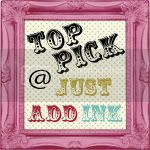 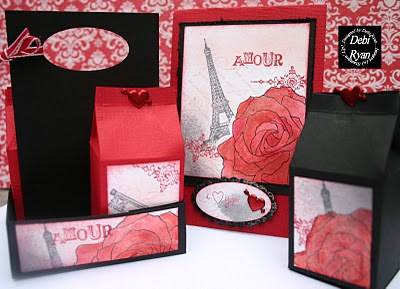 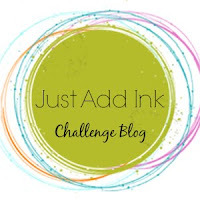 Just Add Ink: JAI55 - Top Picks! 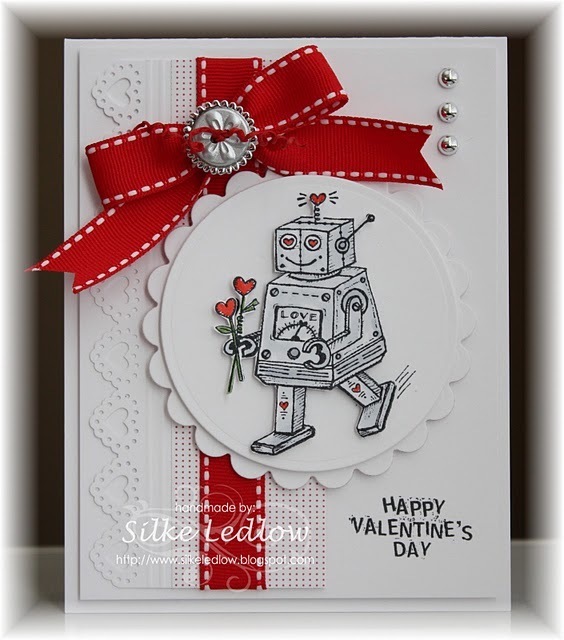 Wow - thanks for choosing me! Very unexpected and you've made my day.